Mailbox is one of seven West Midlands buildings to win RIBA West Midlands Awards from the Royal Institute of British Architects. Mailbox is one of eleven buildings shortlisted for Royal Institute of British Architects West Midlands Awards 2018. 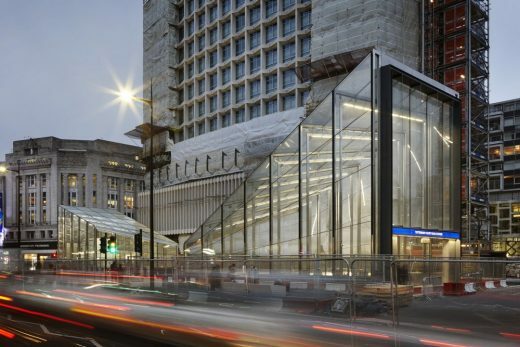 Designed by Stanton Williams, the new north entrance at Tottenham Court Road Underground Station has opened. Stanton Williams shortlisted for high profile Swiss laboratory building. The winning scheme will be announced in June 2016. Stanton Williams is the only UK architect shortlisted in an international design competition to create a new Laboratory and Research Building for the ETH Zurich in Basel. The competition calls for design proposals for a new 15,000m2 laboratory and research building for the Department of Biosystems Science and Engineering at the ETH Zurich, on the University of Basel Schällemätteli Campus. 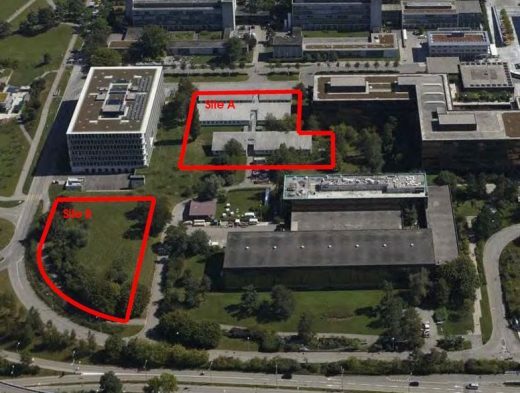 For the ETH Zurich, locating these new facilities in Basel will secure access to the largest European research network for Life Sciences, ensuring an interdisciplinary approach for research strategies in system biology and synthetic biology. 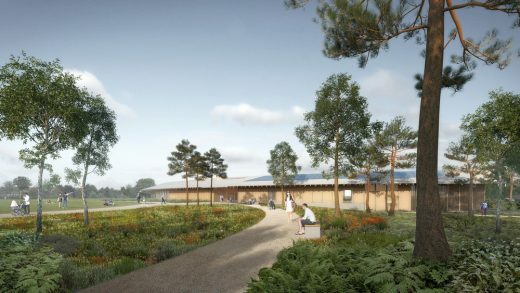 The building will include laboratories, seminar rooms, offices and communication zones, as well as specialist scientific facilities, workshops, archive and storage areas. Stanton William’s team includes AKT II, Wenzel+Wenzel, Gruneko Schweiz and Dr. Heinekamp Labor- und Institutsplanung. 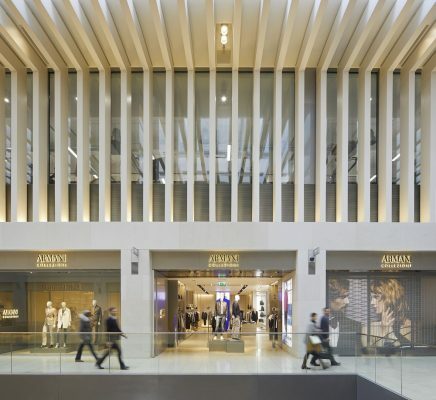 Among the other shortlisted architect lead teams are Wiel Arets Architects, Brunet-Saunier Architecture, Henn Architekten, Burckhard + Partner and C.F. Moller architects. The winning scheme will be announced in Spring 2014, decided by a 30 strong jury which includes Prof. Roger Diener. 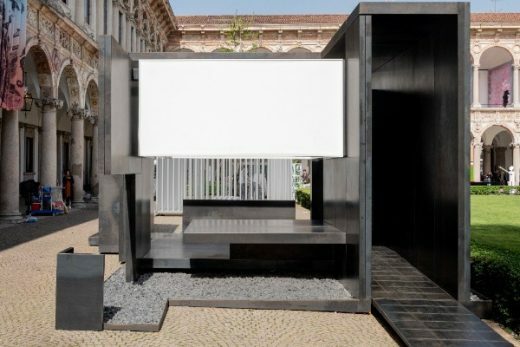 Following final presentations to the jury at the end of January, the Board of Trustees of the Royal Opera House has selected this architecture office to carry out a feasibility study for the ‘Open Up’ project. Ronson Capital Partners LLP, the investment firm established to invest opportunistically in real estate assets in the UK, confirms the start of development of Riverwalk, SW1, its waterfront residential development, destined to become the premier riverside address on the north bank of the Thames in the heart of Westminster. BRONZE, an exhibition presented by the Royal Academy of Arts and designed by Stanton Williams, was on show from 15 Sep to 9 Dec 2012. 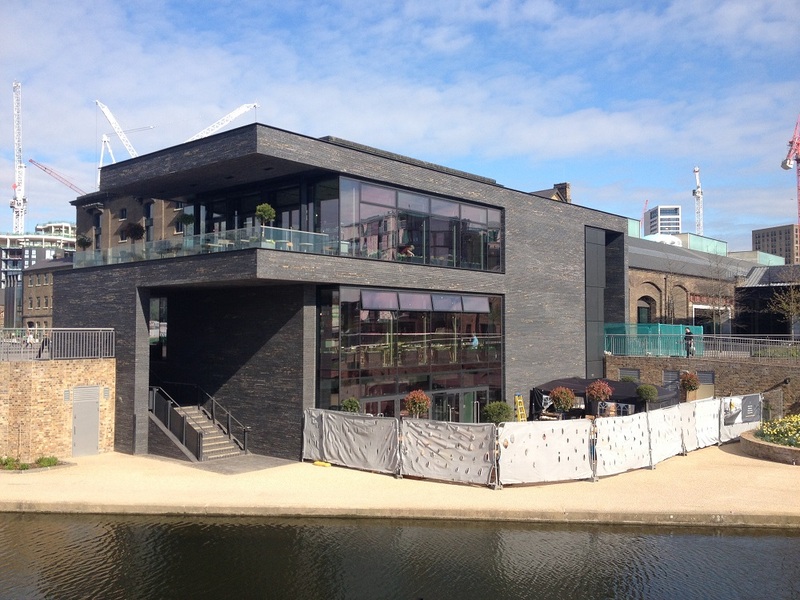 New University of the Arts London Campus for Central Saint Martin’s at King’s Crossby Stanton Williams was awarded the “Building of the Year” prize at the annual AJ 100 Awards in London. 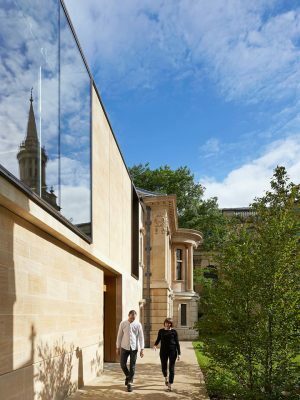 Stanton Williams Architects is led by directors Alan Stanton, Paul Williams, Gavin Henderson, Peter Murray and Patrick Richard. May 20, 2018 in Architects.